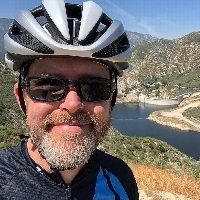 I’m riding over 300 miles to raise money to fight climate change and help support clean and active transportation infrastructure and advocacy in Los Angeles, and I need your help! Los Angeles has historically been known as a car town. Traffic, sprawl, and pollution have become synonymous with this city. But that is changing. Public transit and the subway system are expanding and residential density is increasing; thousands of miles of new bike lanes and bike paths have been implemented in recent years, and air quality is improving. But there is so much more that needs to be done. 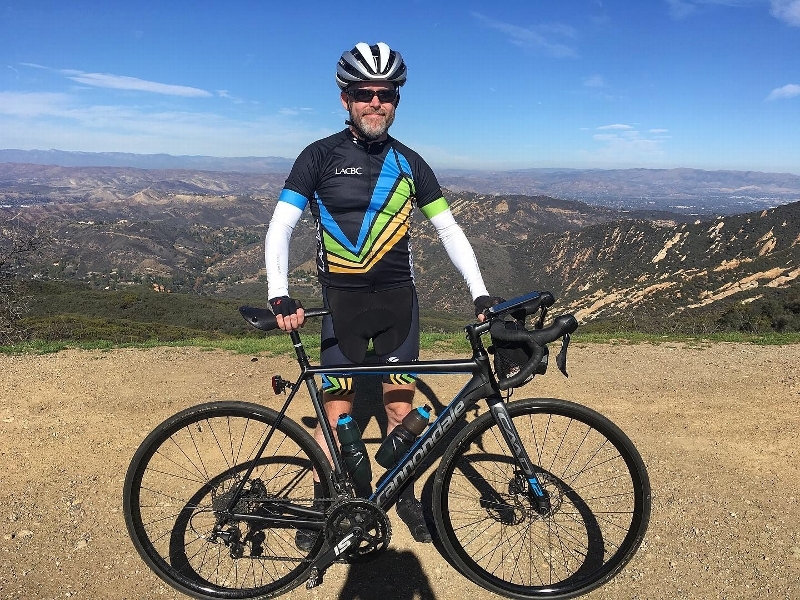 One organization that is doing important work in this field is the Los Angeles County Bicycle Coalition (LACBC). I’m asking for your help in supporting this vital organization. They do a lot! They advocate for active transportation alternatives, work to increase safety for cyclists and pedestrians, and build community across the entire county. They educate bike riders and fight for equity, ensuring communities have a say in making their neighborhoods safer and more sustainable. I'm doing my part to take action and resolve our serious sustainability issues, but I need YOUR HELP. Your generous donation is an investment in a healthier, safer future and will help Climate Ride and LACBC to make this a reality.